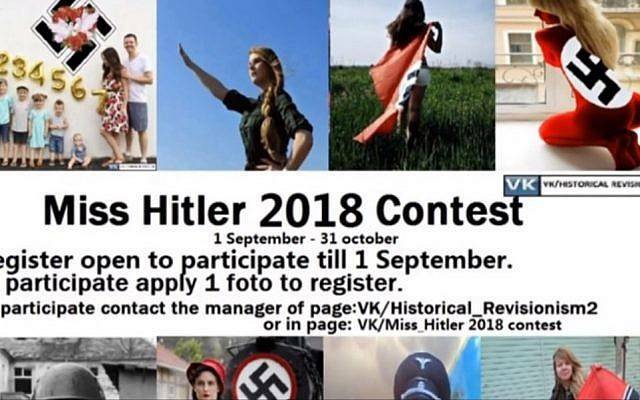 The “Miss Hitler 2018” beauty pageant, hosted by Nazi sympathizers via the Russian social media platform Vkontakte, was removed from the site by its administrators. 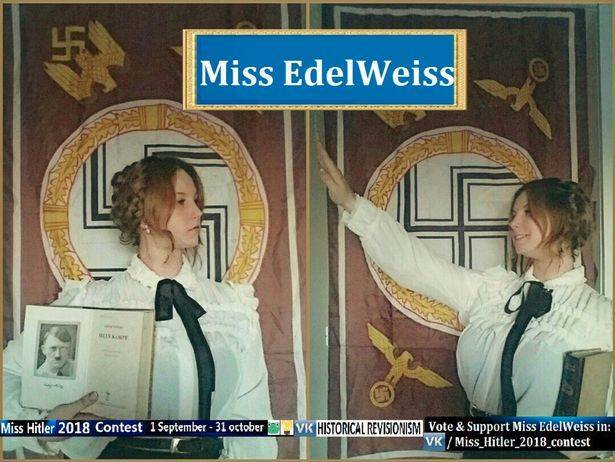 Participants were encouraged to pose with Nazi memorabilia and at neo-Nazi rallies as part of the pageant. 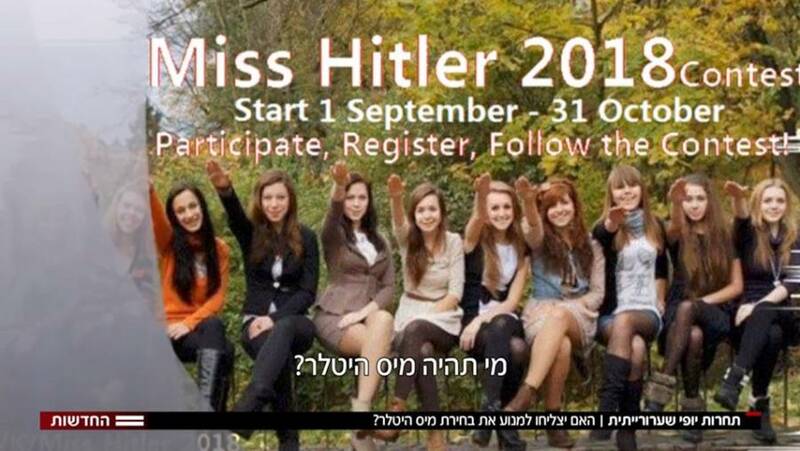 One of the participants in the Miss Hitler pageant.